Black And White, Transparent, White, Green And Etc. Bright annealing stainless steel is manufactured by heat-treating (bright annealing) steel with a controlled atmosphere furnace. 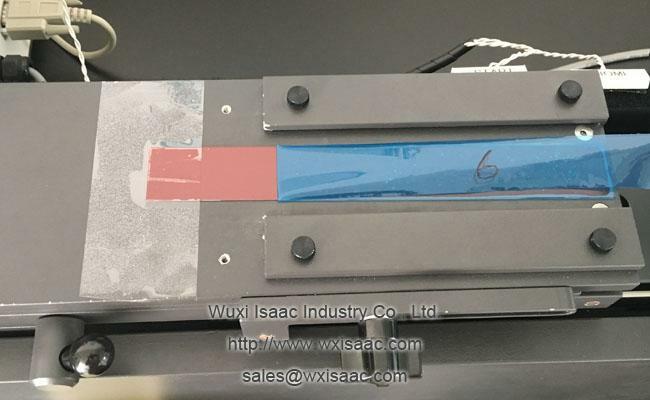 After bright annealing, the stainless steel plate has a reflective, mirror finish. As we know that mirror has very smooth and glossy surface, so low viscosity protective film can adhere to it firmly. Stainless steel plate is called stainless steel because it is a kind of steel including chromium, impervious to besmirch and blemish. However, it is not impervious to scratching and filth. All over the manufacture, transport and mounting steps, the outside surface of your bright annealing stainless steel can be harmed at any step along the way. And the cost of repairing or recalling the product can seriously shrink your earnings. In a word, a just a scratching can lessen the value of your bright annealing stainless steel. For stainless steel plate, outside surface is of great import. 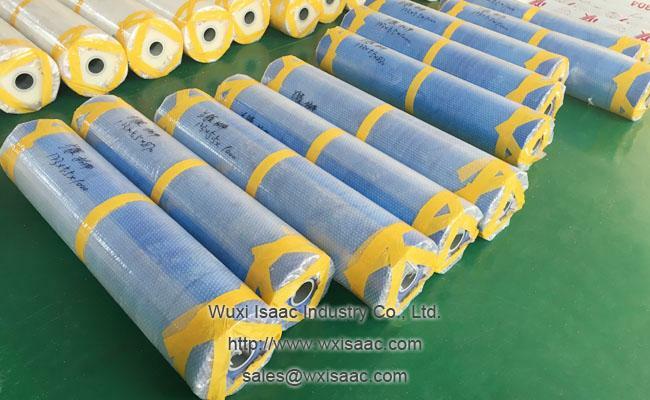 So outside surface protective film plays an vital role in the stainless steel plate industry, which can provide stainless steel plate with a provisional safeguarding from wear and tear during manufacture, transport and mounting. 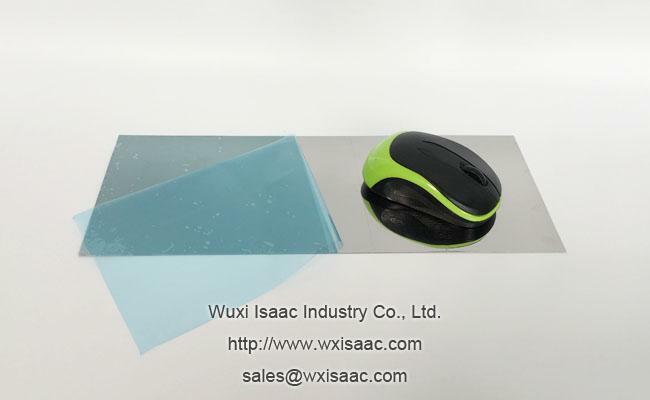 In ISAAC, we have protective film for all stainless steel plate outside surfaces. 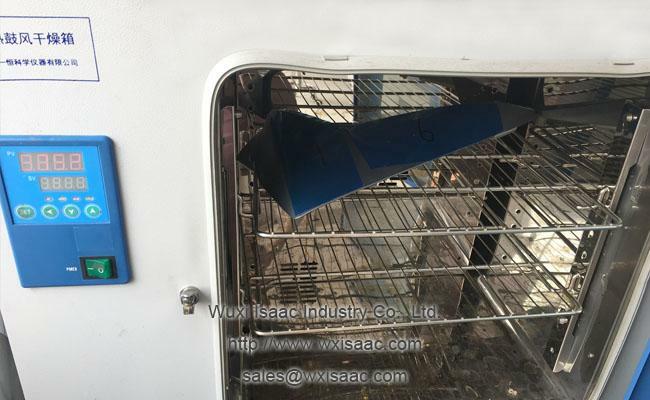 Bright annealing stainless steel protective film is especially manufactured on the basis of the smooth, glossy and shining outside surface of bright annealing stainless steel. It is with appropriate low viscosity for glossy outside surface so it can adhere tightly to the bright annealing stainless steel. Tackiness agent with steady property is used so it can be peeled off easily without leaving residual glue after finishing all work. 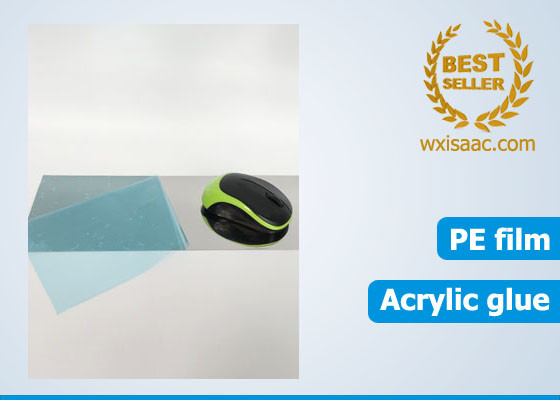 Your product will stay utterly neat and unharmed with the safeguarding of this protective film. Any harm or staining influence just the protective film. Other colors available: Black and white, transparent, white, green and etc. Low-priced but effective safeguarding. cost-efficient. Simple to apply and simple to peel off. Low viscosity. Can be removed without leaving residual glue or scars. Obtainable in numerous thicknesses, widths and lengths. For example, 100 micrometers x 1000mm x 400m (Thickness x width x length ). Non-reacting tackiness agent will not interact with protected finishes. Utterly environmentally friendly due to using water as a medium ingredient. Average and steady adhesion all over the manufacture cycle of preserved product. 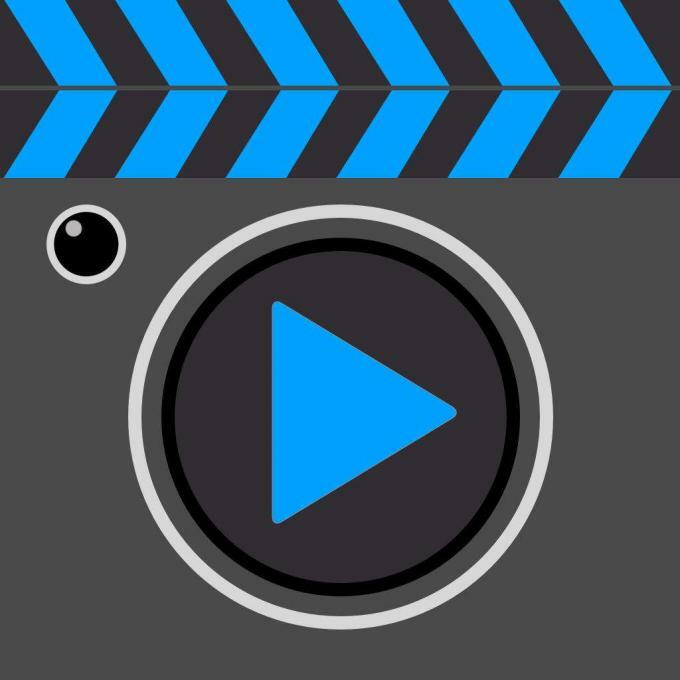 Root out rework and increase the efficiency of your work. Lessen the necessity for reworking later. Lessen the replacing fee and retaining your completed commodities showing their very perfect. 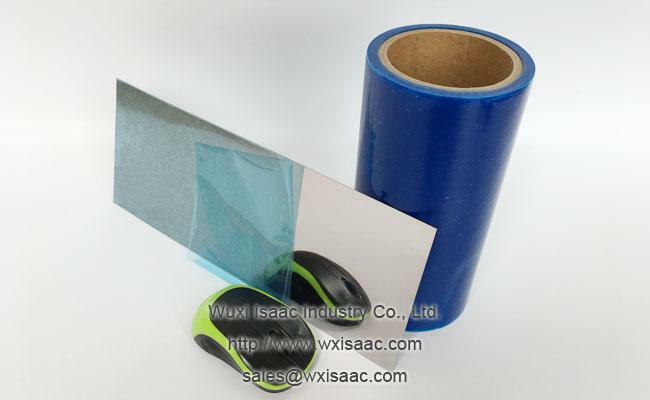 ISAAC produces protective film to suit any outside surface and protect during any usage. 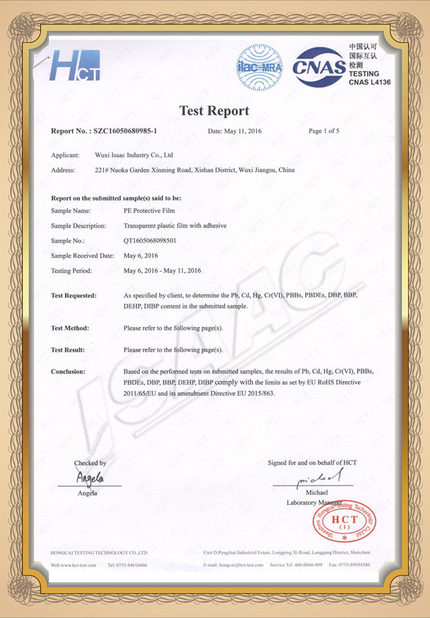 CNC run slitting lathe to insure that our buyers’ contract product are cut to the most high-ranking of quality. 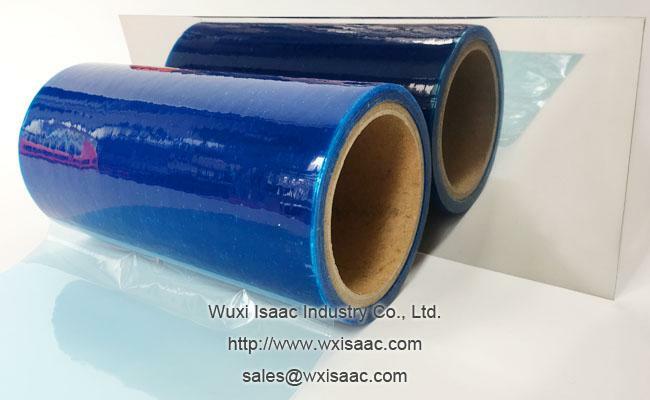 We have been creating protective films with dissimilar description for dissimilar kinds of outside surfaces – from very low to very high adhesion. We have been usually cooperating with our buyers all over the technological aid prior to usage and subsequent to transport of our commodities. We continually supply professional, fast and adaptable servicing to our buyers so their need will be utterly satisfied. 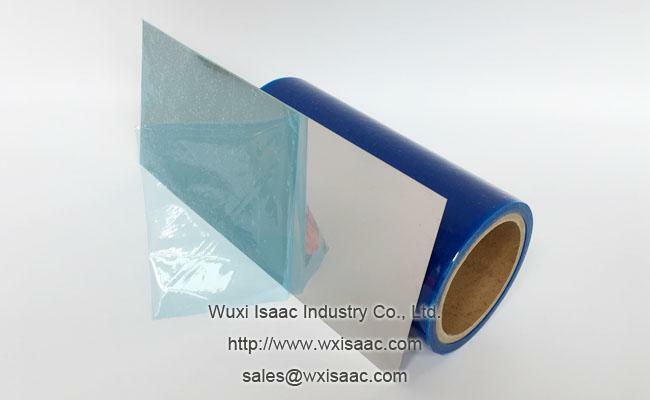 Each bacth of ISAAC protective film must pass strict quality inspections before shipping to customer. 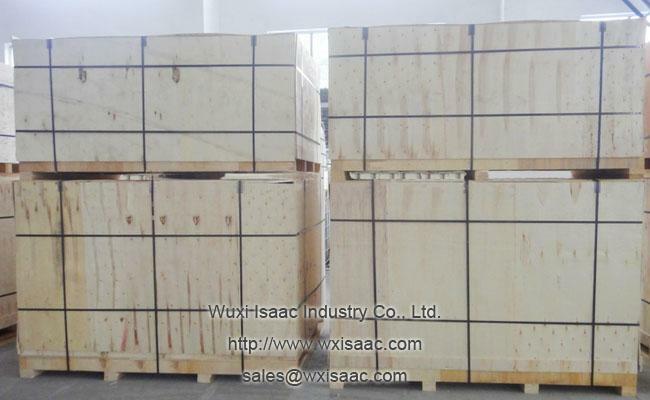 All ISAAC protective film must be well packed to ensure that customers receives unwounded goods which can be stored longer time in its original packaging. 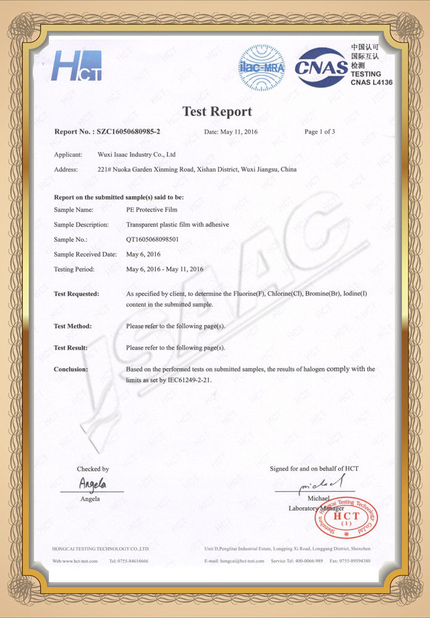 In a word, you manufacture high-value bright annealing stainless steel, we keep it in perfect condition.